iBranson is your best resource for finding and booking Branson attraction tickets, and Branson show tickets. 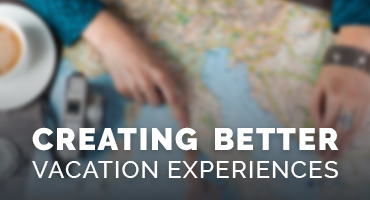 We are a travel company that acts more like a personal concierge service. Give us a call during business hours, or shop online any time day or night. 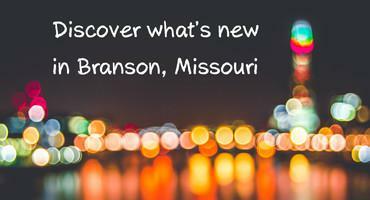 Branson has something for everyone. We've got shows galore including: Magic, Rock 'n' Roll, Country, Drama, Family Harmonies, Comedy, Variety, Dinner Shows, Gospel, Inspirational, and rotating Stars that play Limited Engagements. Fun Fact: Branson has more theater seats than Broadway. We've got wonderful Museums and Attractions too! Your family will love the amusement park, the zoo, numerous miniature golf courses, a variety of go-cart tracks, laser tag, water parks, history museums and more! Explore the Titanic Museum and visit the famous College of the Ozarks, known for their homemade ice-cream and exquisite landscape!